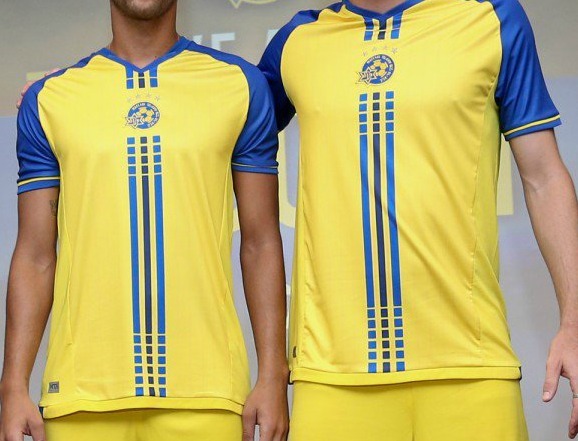 These are the new Maccabi Tel Aviv kits 2017/18, Israeli giants MTA’s new home and alternate uniforms for the upcoming league season. 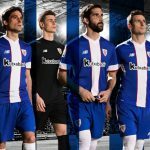 The new uniforms were officially unveiled on June 13, 2017 by the club. 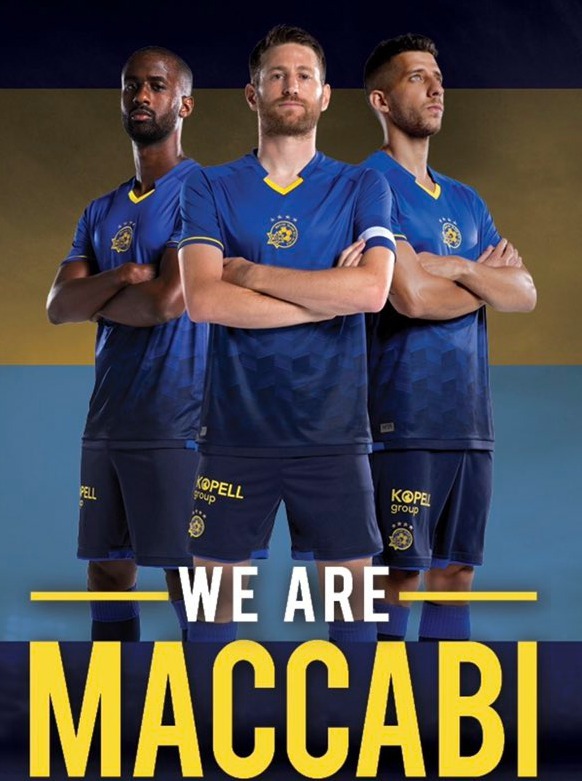 The strips have been made in house by Maccabi after the Tel Aviv outfit chose to part ways with sporting giant Adidas. 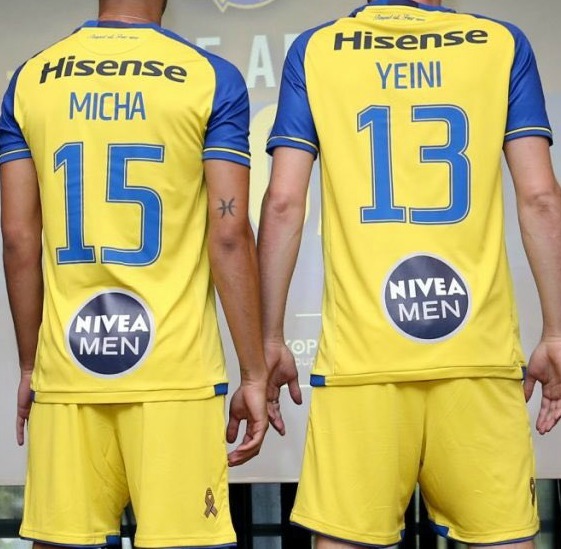 Maccabi finished second in the Israeli Premier League in 2016/17 behind champions Hapoel Beer Sheva, who successfully defended their title. 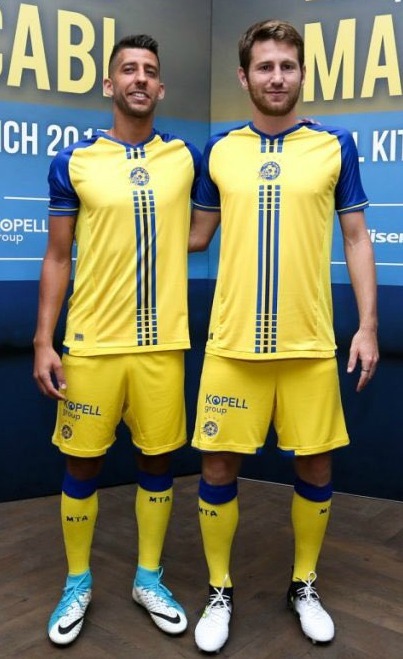 The top two scorers in the league were both Maccabi players (Kjartansson and Ben Haim), but the club will have to do with a spot in the Europa League, with Hapoel taking the solitary CL spot on offer. 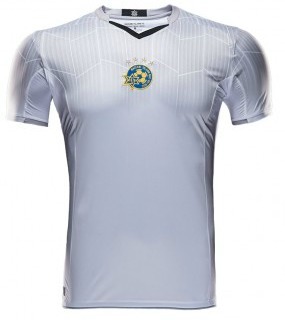 The kits (yellow home, blue away and white third), all have the club logo in the centre of the jersey. The words “Respect All, Fear None” are present on the outer collar. 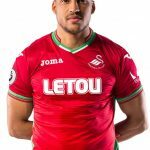 This entry was posted in Other Football Leagues on June 14, 2017 by Football Kit News. 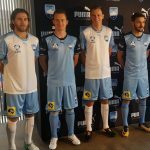 Like the home kit and second kit. Not so keen on the blue one. Nice designs. 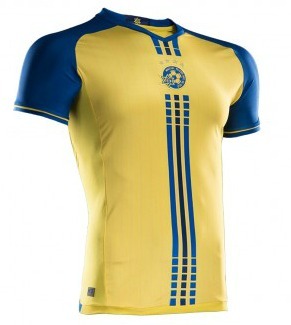 I wonder if Maccabi could be in trouble from adidas – the home shirt has three stripes!! !